Man City are looking forward to extending Kevin De Bruyne’s stay at Etihad, snubbing the rumours of interest from the French capital. The 26-year-old has relished a fascinating start to this year’s campaign, as the English giants are at the peak, and reside undefeated in both the Premier League and their Champions League group. Further, his international side has qualified for the 2018 World Cup in Russia as well. The playmaker’s rise has been exceptional, and it is fair to say that he has attained a different level this season. It’s no wonder that Pep Guardiola wishes for the player to provide more remarkable plays, and has chosen to extend his contract for the very same reason. Furthermore, Goal claims that City are very close in doing so. The Citizens ostensibly opened talks with De Bruyne’s representatives in order to secure the player for long-term. 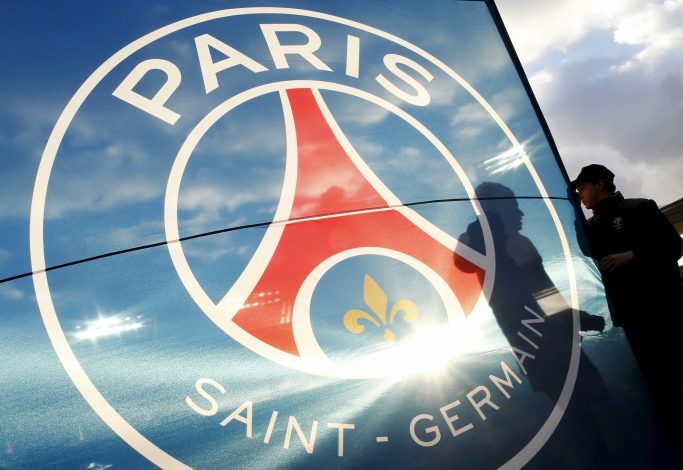 As a team looking forward to constructing a side with the calibre of attaining them the Champions League trophy, Paris Saint-Germain had previously expressed interest over the midfield maestro, before he joined the Sky Blues back in 2015. In fact, a few sources claim that Le Parisiens have let the talented midfielder know that they are still willing to fabricate a big-money swoop at the end of the season if he were to produce any indication of wanting a move away from the Etihad. Regardless, De Bruyne is seemingly content with his life in England, and is reported to be hundred percent committed to his current club. It is also believed that the Belgian international shares good chemistry with manager Pep, which has naturally “eased” the contract discussion up to an extent. The City fan-favorite is purportedly set to extend his contract, although his current one fastens him to the Etihad till 2021. De Bruyne’s agent, Patrick De Koster, proclaimed that he would meet with the City high-ups in the following months to talk about a deal, which ensures the Belgian earns alike Neymar and Kylian Mbappe at PSG. However, according to Goal, a deal comprising in excess of £250,000 per week is close to being finalised, even though it’s far less than Neymar’s pay. Regardless, the offer is considered decent by the City officials, for the performance he put up for the team.